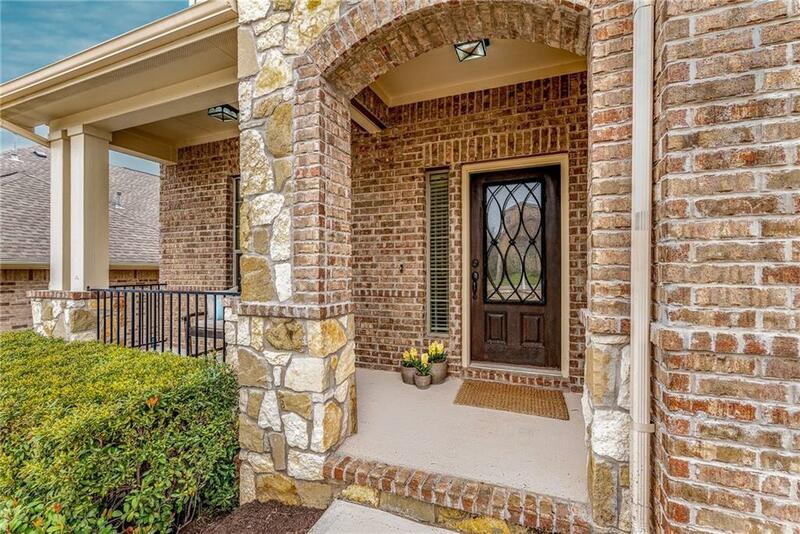 Beautifully appointed home within the much desired West Cypress community! 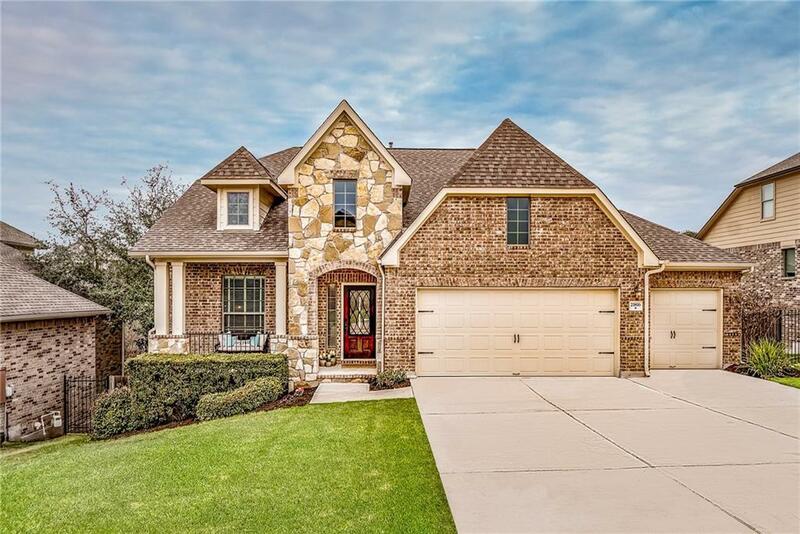 Not only does this home have it all, but it is backs up to private ranch land with a wet weather creek for the ultimate privacy and Hill Country Living! 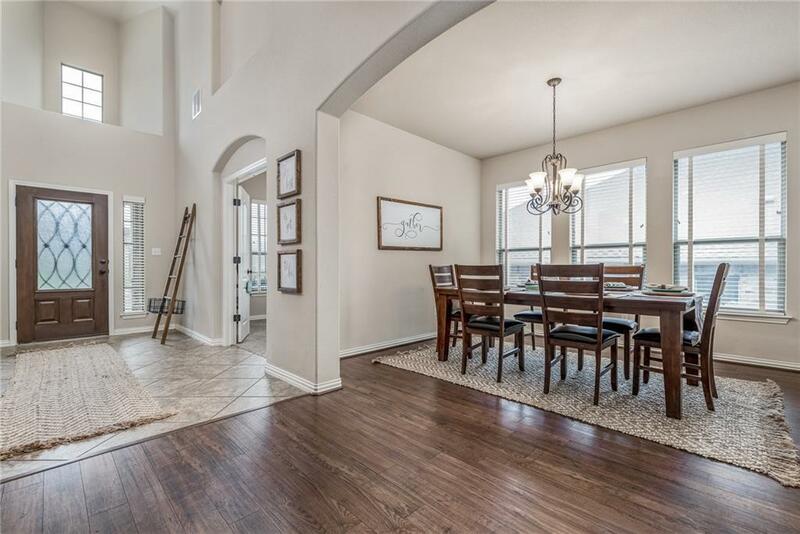 The home offers an open, bright floor plan with high ceilings and a grand entry. 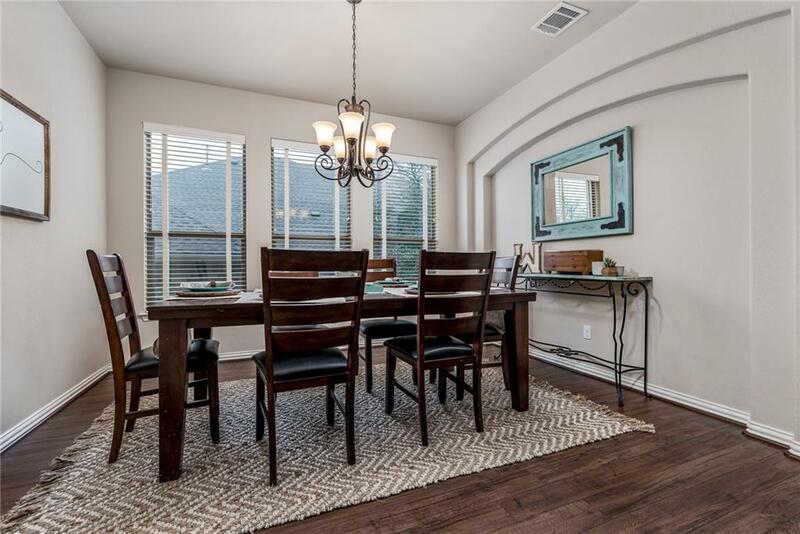 The kitchen opens to the living room, has upgraded backsplash and is every chefs dream. The master bathroom offers an oversized tub & separate walk in shower. Come see your future home!